Life nowadays is quite different from what people could experience in the past. A wide range of changes have found their place in every industry and we have changed from various perspectives as well as in what concerns our way of thinking. We have become more aware of the necessity to contribute to the creation of a healthier living environment on this planet and we seem more eager to adopt useful changes towards achieving this great global purpose step-by-step. If you are on the same page with us and care about the planet we live in, you may also be interested in discovering new ways of designing green houses to live in these days. For this to work, every space in the house needs to be considered and practical principles should be followed. 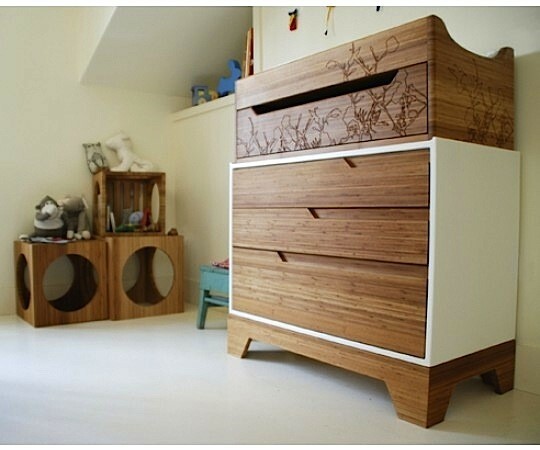 Therefore, today we will discover together how to apply an eco-friendly design to your kids ‘room. As parents, we are always concerned about ensuring the best conditions for our children in every segment of their life. Their personal space also plays an essential role from this perspective. Therefore, becoming well-informed about eco-friendly ways of designing their room can only be beneficial for all of us. The first tip to consider from this perspective is choosing wooden finishes for their indoor living space. 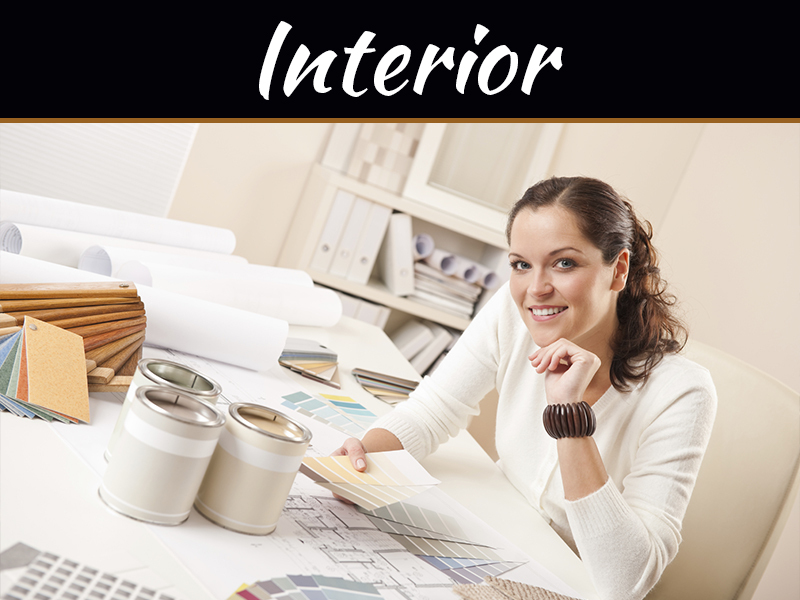 You can go for wood trimming around doors and windows as well as in terms of nursery furniture. Moreover, in case you already have wood included in their room, make sure it is in perfect conditions given the new eco-friendly trend you have embraced and ensure proper refurnishing when this is the case. 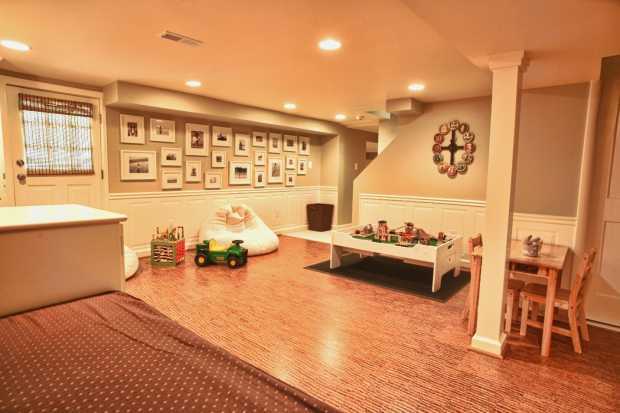 Every space meant for children includes toys. 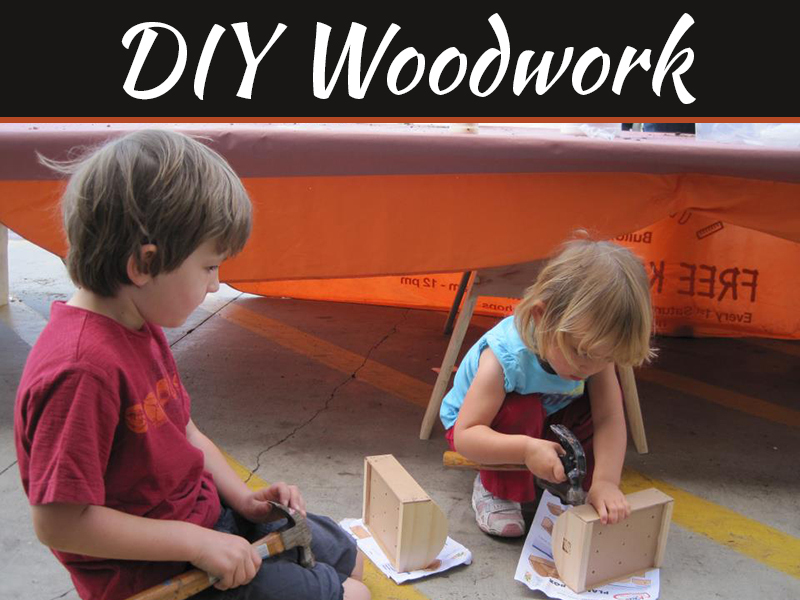 You should know that small children can easily chew those so going for refinished products to avoid any risks is also recommended when this might be your current situation or concern. It is recommended to use products that come from linseed as well as hemp seed oils for furniture painting as well as sealing use. There are numerous eco-friendly manufacturers these days that can offer you everything you need in this case so that choosing non-toxic oils is no longer an impossible or challenging thing to do. If your current children’s room redecoration process also includes the replacement of your existing flooring, you should start focusing on several useful tips when using carpets. First, make sure you know and understand how things are done by those you hire to make the changes so that they might not engage in activities that are not according to the green lifestyle principles you are now adopting. Ask them how they apply the carpet products and what they use for this. You need to make sure that no toxic adhesives are used to avoid allergies from finding place in the life of your children. Moreover, it is better to choose natural fibers instead of synthetic ones when you purchase a new carpet for this room in the house. Choosing cotton or wool carpets can prove to be the perfect alternative in this case. 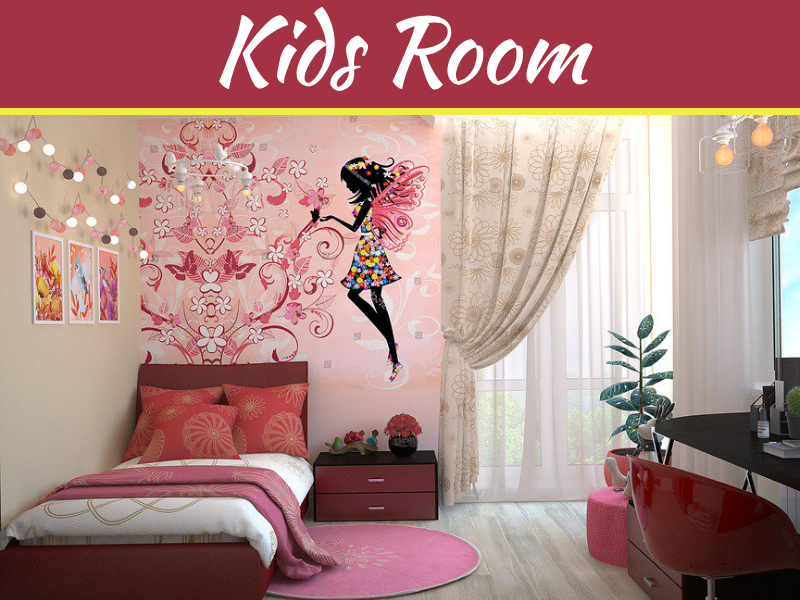 When you start a new project of this type, you must consider the painting necessities of the walls in your kids’ room as well. The eco-friendly recommendation in this case is to go for non-volatile or low-volatile organic pant. This is mainly because fumes that come from paint compounds can easily be spread into the air and cause unhealthy living conditions for your children and the environment. 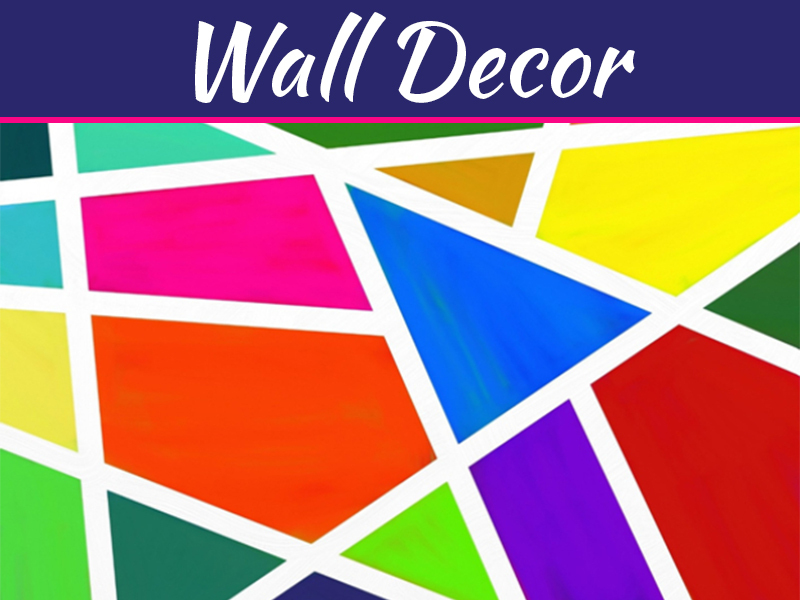 You must find a manufacturer that sells eco-friendly paint and choose one of the available products. The offer is varied so you will have no issues with finding and purchasing such products easily these days. All in all, it is very important for all of us to cater the needs of our children as parents and conform to new, effective principles that make up a green living space for the whole planet. Choosing durable products, finding those manufacturers that focus on developing eco-friendly items and including them into our children’s rooms is the right way to go. Choose high-quality materials and curtains made to measure to keep everything healthy and give it a stylish look that everyone will admire.